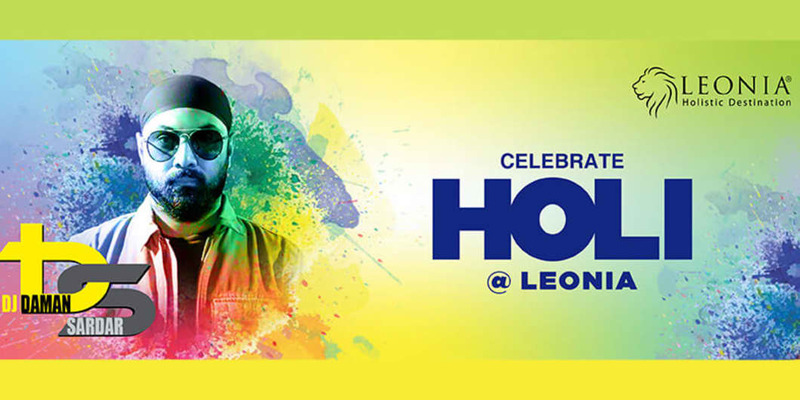 Get ready for Leonia Holistic Destination’s annual Holi Party! With an opulence of colours, music and fun, it is going to be bigger and better! So come be a part of this extravaganza with your friends and family and enjoy a vibrant day of organic colours, exceptional food and dazzling music from our very own star DJ Daman Sardar! Special Details: Event starts at 9:00 AM.